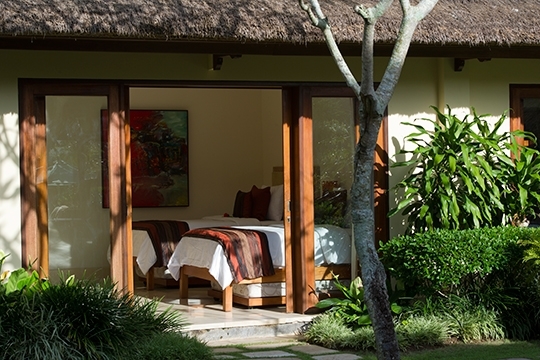 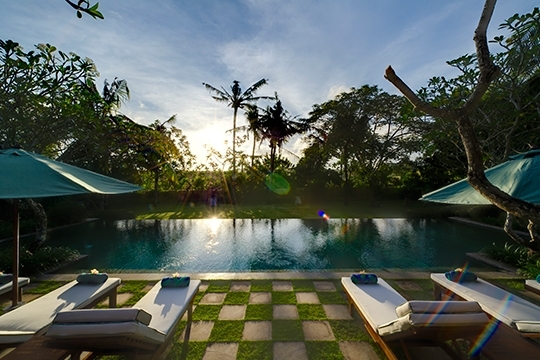 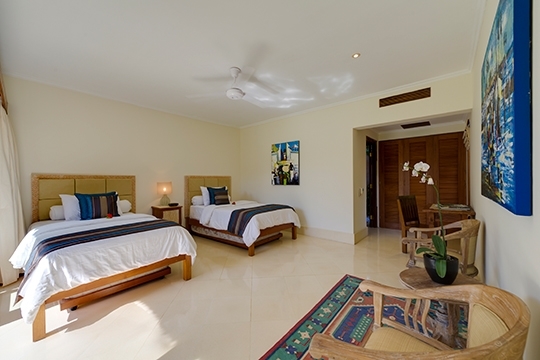 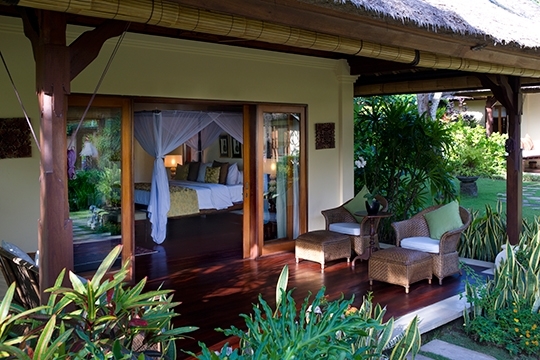 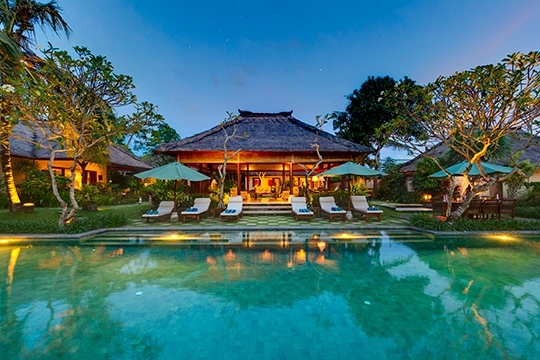 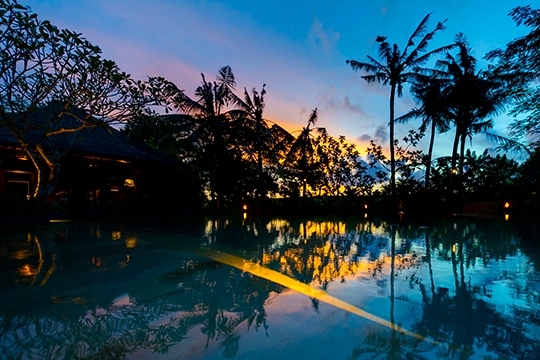 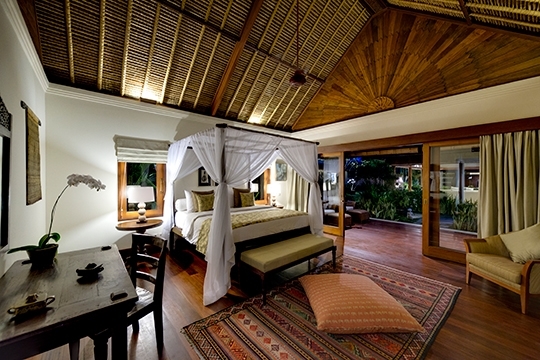 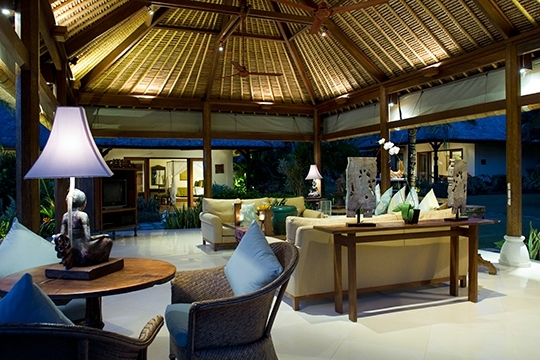 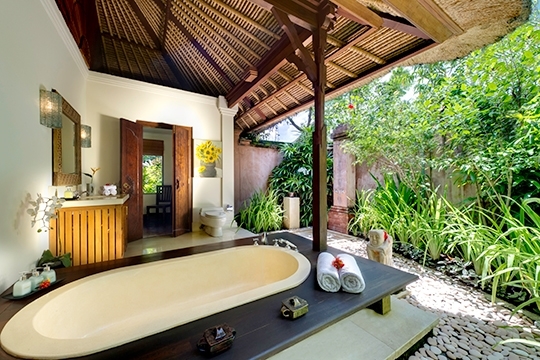 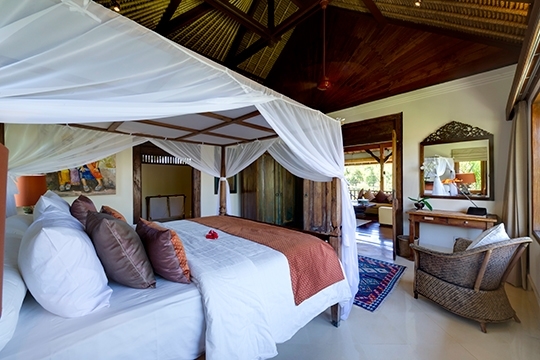 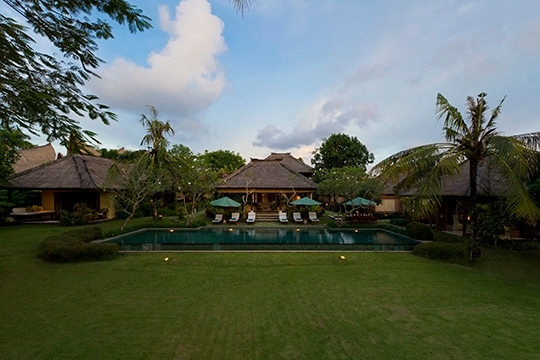 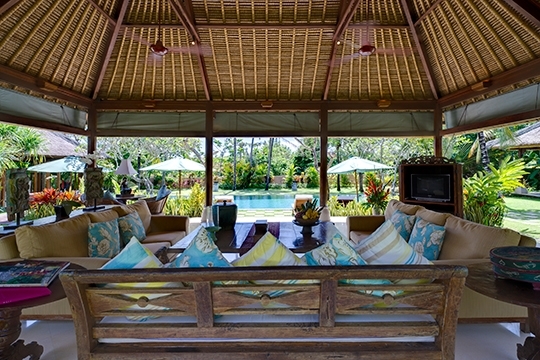 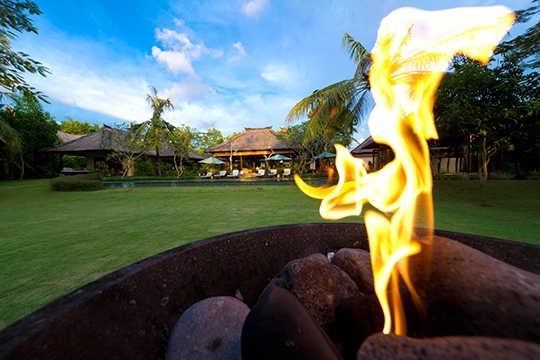 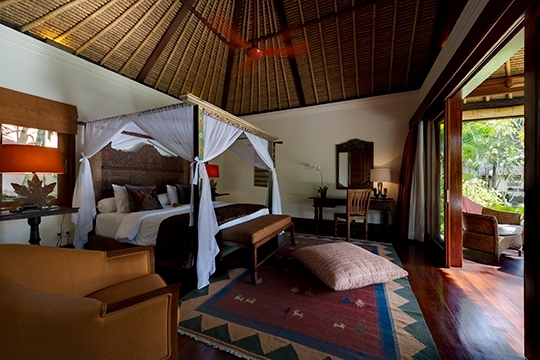 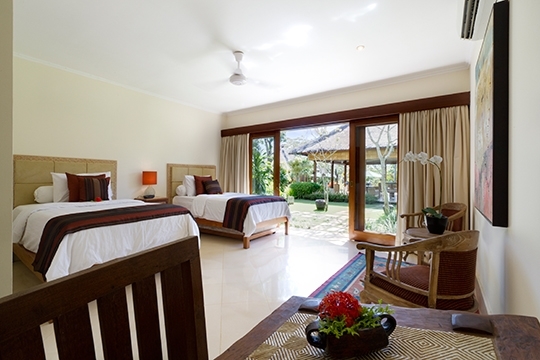 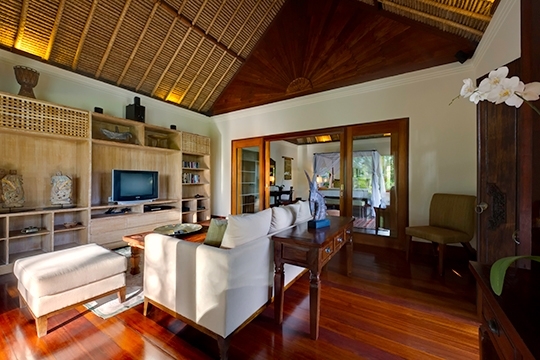 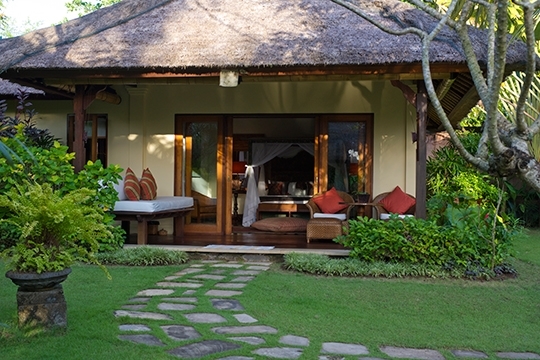 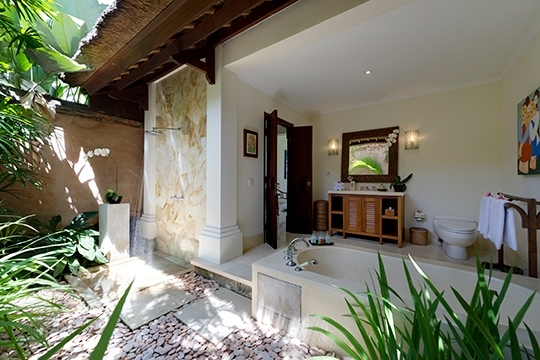 Surya Damai - an elite haven | Pictures, Reviews, Availability | Bali Villas: Private and Luxury Vacation Rentals in Bali. 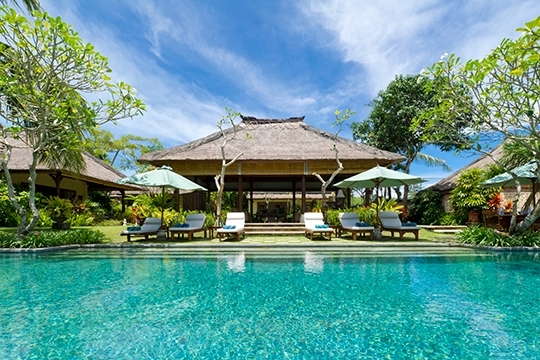 Umalas village, Kerobokan, south-west Bali, Indonesia. 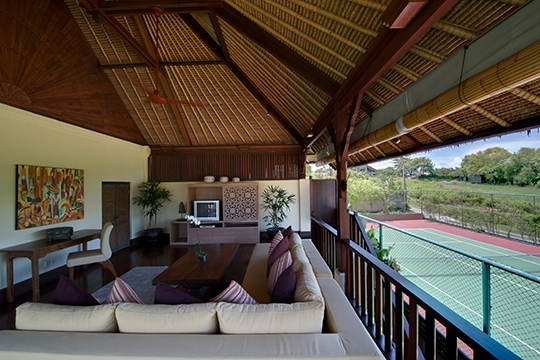 18m x 5m. 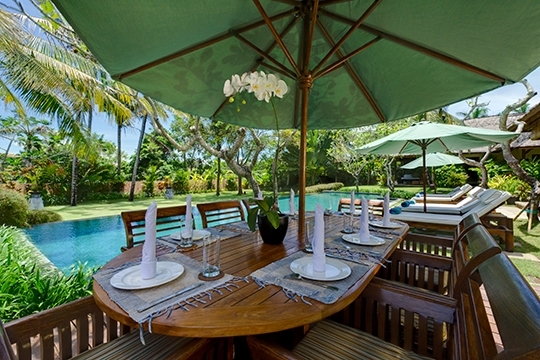 1.2m-2m depth. 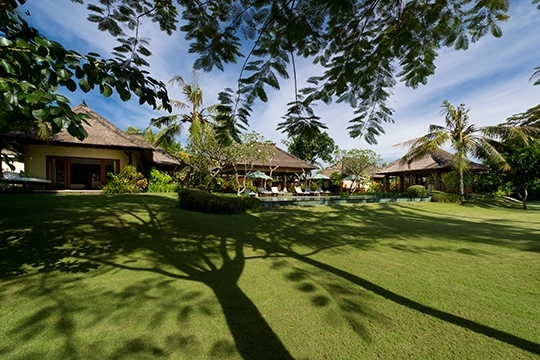 13: 1 part-time manager; 1 chef; 5 housekeepers; 4 security guards; 2 gardeners. 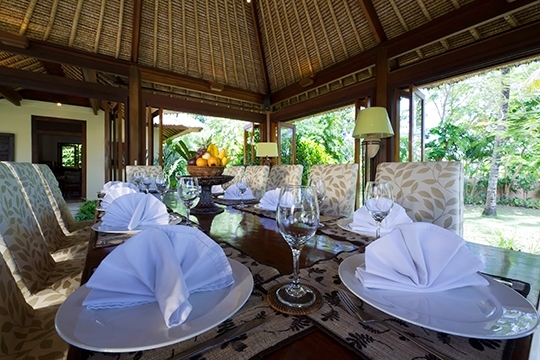 Experienced chef offering wide range of western and Asian food; special requests, kid’s menus and dietary needs all accommodated. 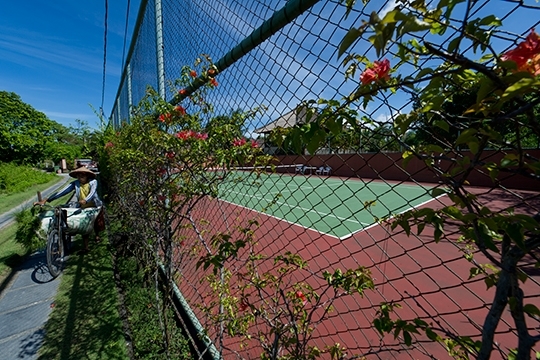 Grocery cost is charged 20% handling fee which is subject to service and tax at the prevailing rate. 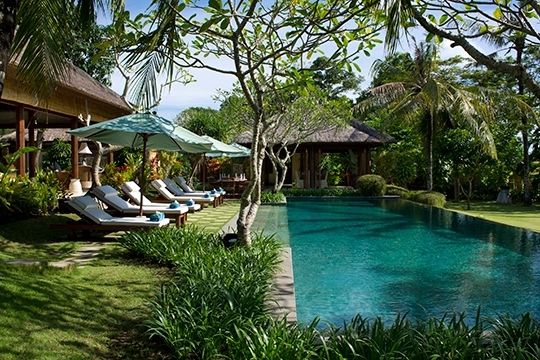 2,750sqm (total land area); 500sqm (villa floor size).